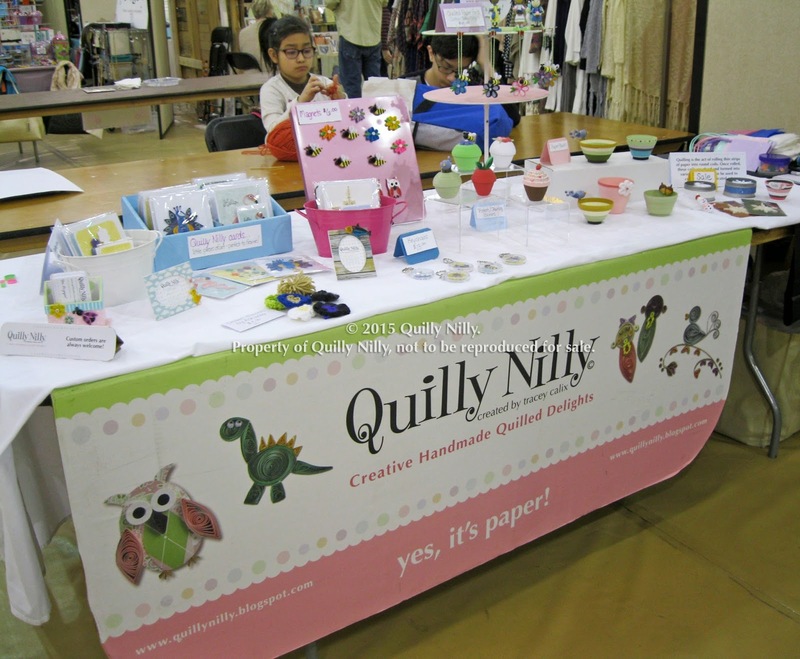 Last weekend a friend and I shared a booth at the Hutchinson School's Beeline Bazaar here in town. 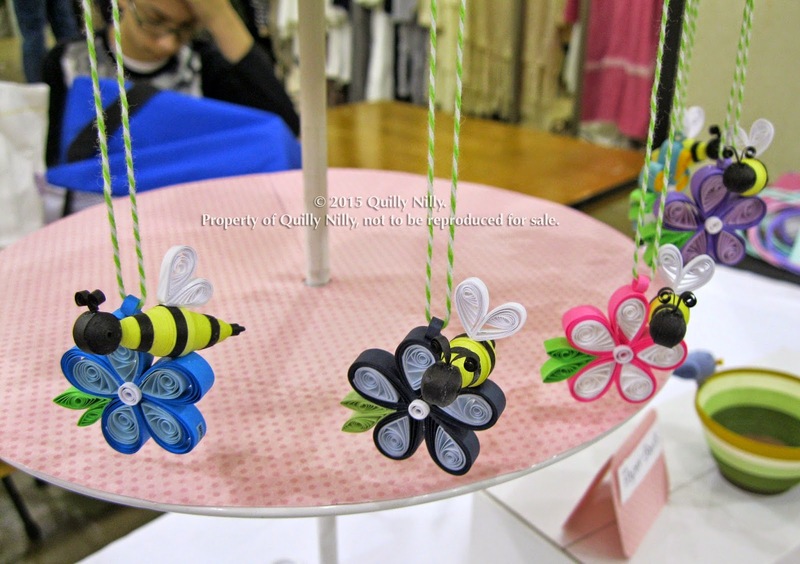 It's been some time since I participated in a craft fair so I was really looking forward to it. 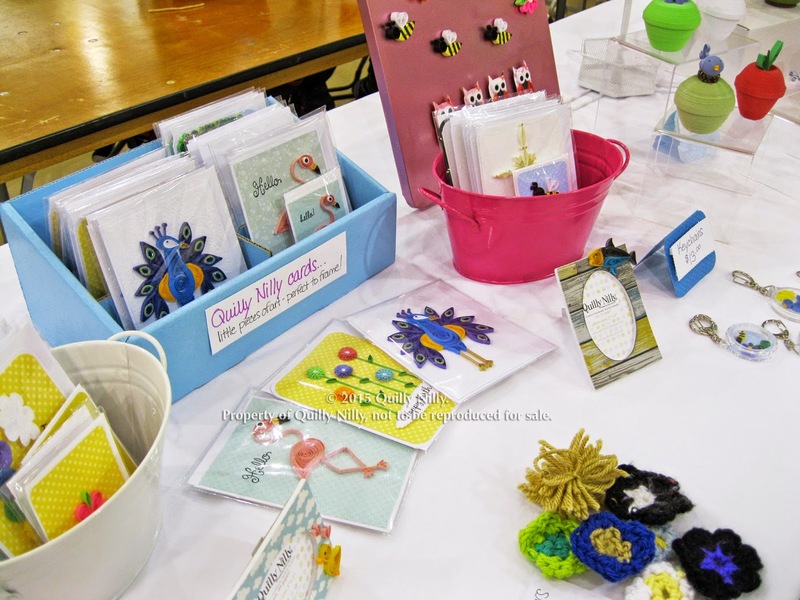 I had two months to build up my inventory and I ended up with lots of cards (which are now in my Etsy shop), new bowls, jewelry boxes, keychains, magnets and bee ornaments. 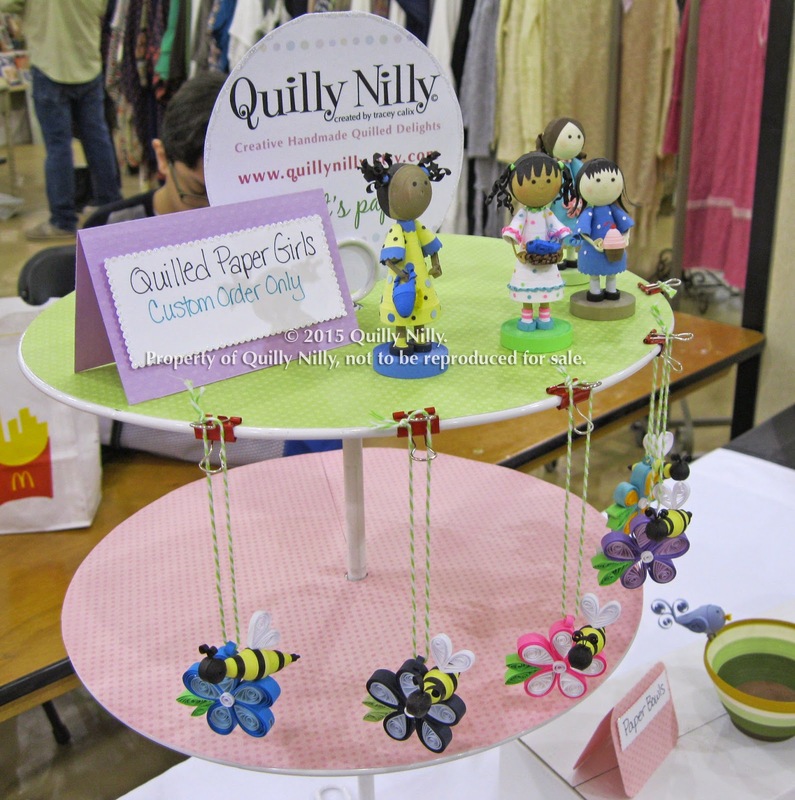 Here are some images from my table set up - with each one I do I try something different.